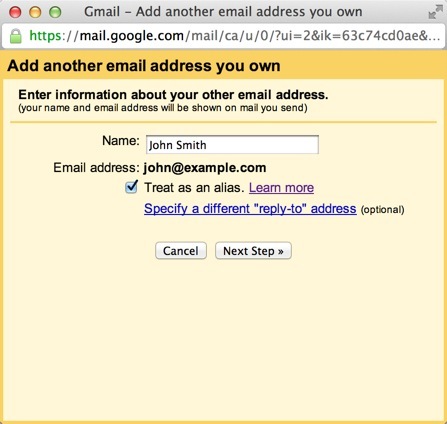 How is Google Apps for Work different than a free Gmail account? 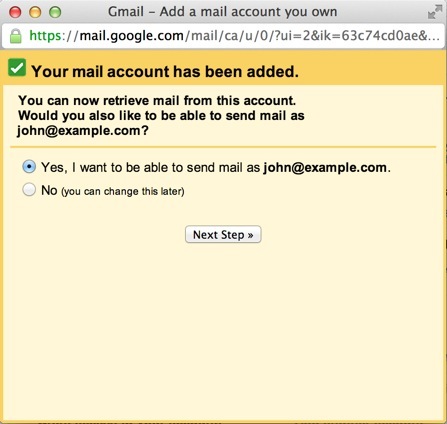 Locate the 'Check mail from other accounts' setting and click Add a mail account. Without SSL: This will be your domain name preceded by "mail." With SSL: This will be your servers hostname. Also make sure the port is changed to 995. If you don't know your servers hostname, go to your cpanel. On the left side you will see a section called stats. Click the expand stats link if it is present. The hostname will be shown in the list of stats. 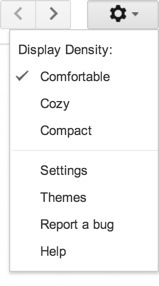 Choose any additional options you may want. 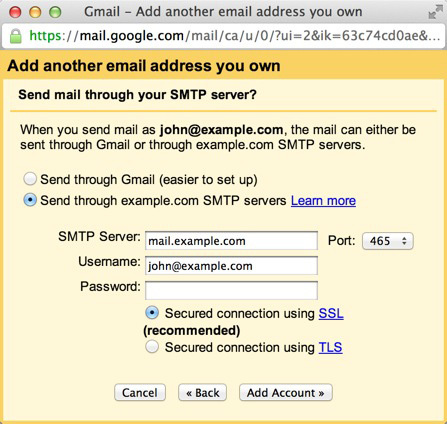 Choose " Yes, I want to be able to send mail as john@example.com"
Choose to send "Send through example.com SMTP server"
With SSL: This will be your servers hostname. If you don't know your servers hostname, go to your cpanel. On the left side you will see a section called stats. Click the expand stats link if it is present. The hostname will be shown in the list of stats.